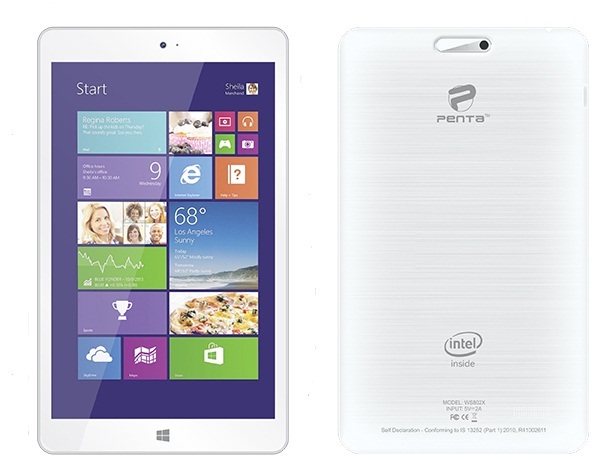 Pantel Technologies has introduced their first slate running on Windows 10 named Penta T-Pad WS802X. It comes with price tag of Rs. 5499 and can be purchase from Homeshop18. With technology transformation, Pantel has introduced its 4G Tablet dubbed Penta T-Pad 704Q only at Rs. 6999. Currently it is running on Windows 8.1 and can be upgraded to Windows 10 once it is launched. Tablet has screen size of 8-inch IPS display with pixel resolution of 1280 * 800. Penta Slate has powered by Intel Atom Z3735G quadcore processor clocked at 1.3 GHz and coupled with 1 GB RAM. It has been loaded with Intel HD graphics which packs 16 GB of inbuilt storage which can be expanded via. 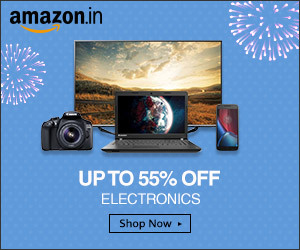 microSD card upto 64 GB. Apart from 3G supports, connectivity includes Wi-Fi, Bluetooth, GPS, USB OTG and microUSB connectivity. Tablet has got camera at both end of 2 MP. Battery is of 4000 mah and supports 3G USB dongle. It has free subscriptions to Microsoft Office 365 and 1 TB cloud storage. Pantel fails to tout their slate as most economical Windows Tablet. Earlier, iBall has launched Windows tablet dubbed Slide i701 which cost just Rs. 4,999. But as price differs, configuration suffer.